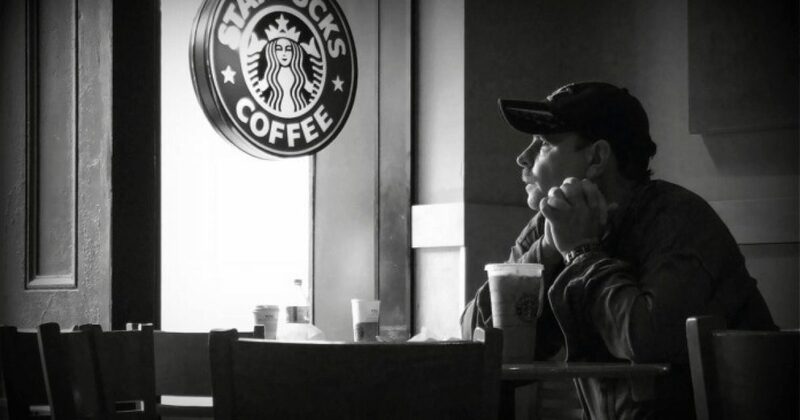 STARKVILLE, MS—According to multiple eyewitnesses, a lone Christian studying the Bible at his local Starbucks nervously checked his watch Thursday morning, waiting for his Christian friend to arrive so Jesus Christ could arrive and be there in their midst. The man, Alex Jameson, sat sipping his iced coffee drink for over an hour as he watched out the window, shaking his head in frustration as his Bible study partner failed to show up, ensuring Christ would not be in their midst that day. See the rest of the gripping tale here. Previous F.B.I Director James Comey endorsed Hillary Clinton for President. Next We need something like this to warm our hearts.